Steve Seabury, the founder of High River Sauces, hopped on a phone call with us to talk all things Hot Sauce including next weekends NYC Hot Sauce Expo. Steve is a veteran of the Music Industry who loves heavy metal and spicy peppers. 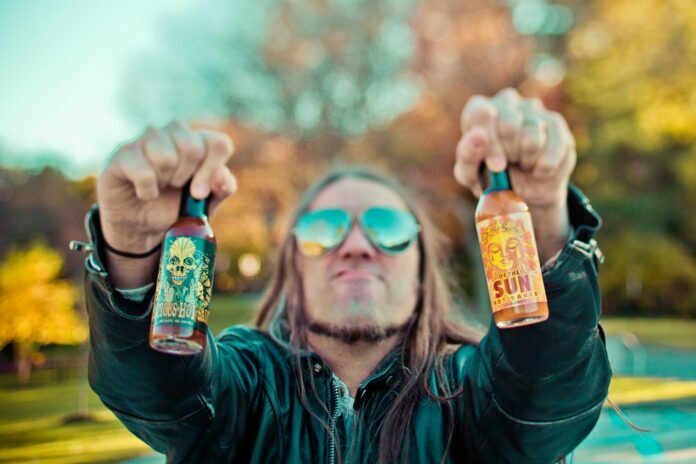 He left the music industry to start his own hot sauce company and hit the ground running.